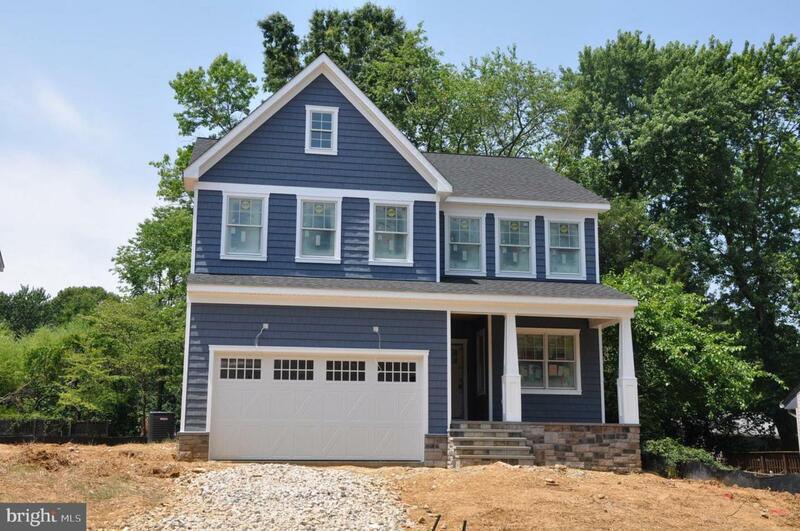 Beautiful New Construction in Admiral Heights!! 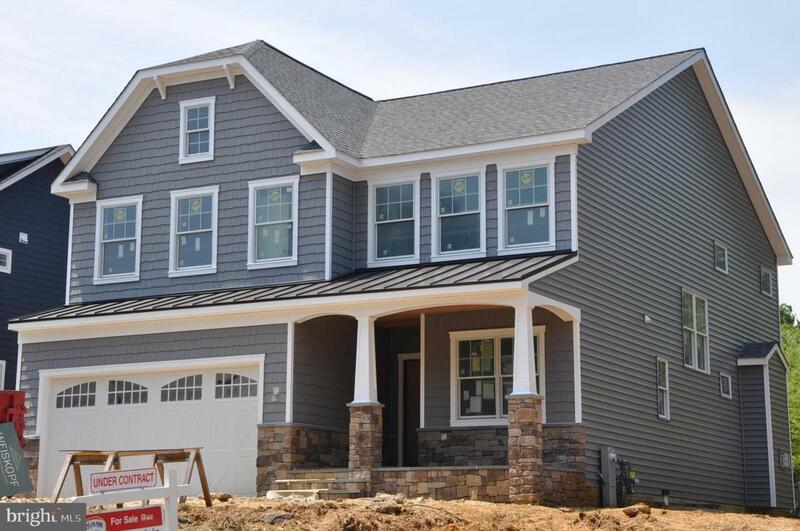 Great floor plan with full basement and two car garage. Four big bedrooms with walkin closet in each,second floor laundry room,9' ceilings and hardwoods on main level, Kitchen/ family room is open and BIG!!! Large kitchen offers island,granite,gas cooking, gas fireplace, zoned HVAC gas main and bsmt,heat pump on upper. Two houses being built will not last!